Don’t Settle for Generic Shipping. Get customized cold-chain shipping solutions that are tested at the temperatures you need. 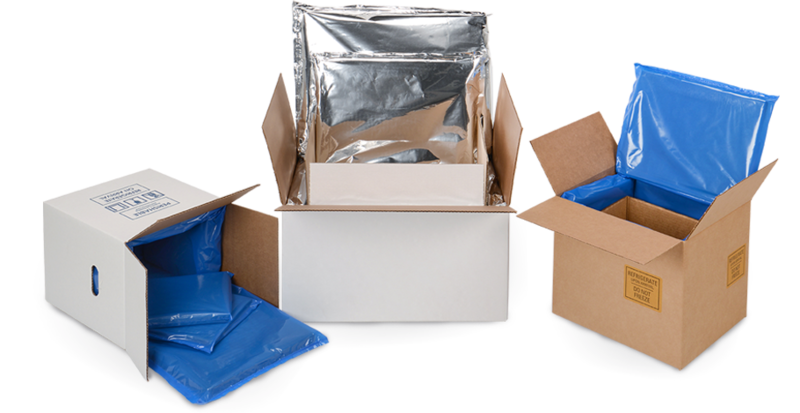 In addition to our over 90 standard sizes, we can make boxes and insulation sets to fit any needed dimensions at no additional cost. Presentation is an important part of packaging. We can help you make sure that your product not only arrives safely, but makes a visual impact. We developed an in-house lab to keep with our goal of providing the best cold-chain shipping solutions. Our insulation sets are tested specifically for your product, so you can gain peace of mind about how the shipment will arrive.